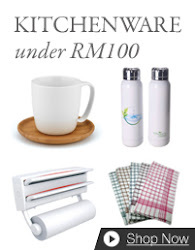 Malaysia Syiok Online Shopaholic: Fashionable 2012 "Baju Kurung dengan Manik Kupu-Kupu" with Butterfuly beads! Fashionable 2012 "Baju Kurung dengan Manik Kupu-Kupu" with Butterfuly beads! 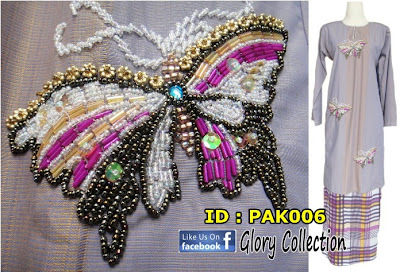 Glory Collection brings to you the awesome Butterfly beading on the"Baju Kurung ". The material and handiwork is from Vietnam.